To speak to a recruiter, call 865-474-4390. Founded in 1958 and with more than 750 locations and growing. You can count on a stable company with steady work. Our drivers enjoy ample time off and regular shifts. This allows day drivers to be home each night and night shift drivers to have consistent hours so they can plan their lives. Receive a paycheck every week. We get it, weekly pay makes it easier to schedule bill payments and organize your personal budget! Your hard work should be paid fairly. Our wages are competitive in the markets we operate in. Quarterly Safety Awards are available for our top drivers that meet the safety marks and expectations. 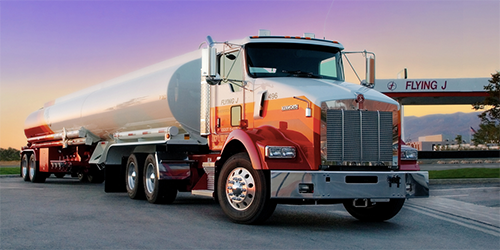 Our equipment is well maintained and most trucks are less than two years old. We believe in our teams and reward hard work. Management is always on the lookout for our upcoming leaders. With great career growth opportunities, your hard work can really pay off. Having the best management team in the industry lets us take care of our team members by providing a great work environment. 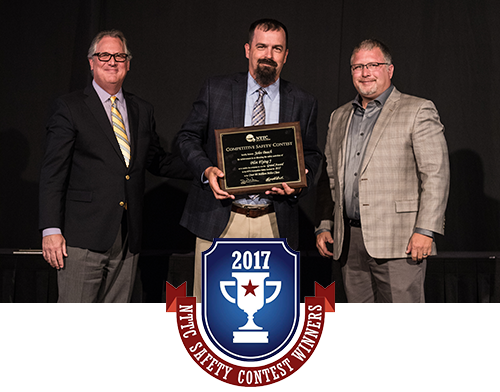 The Pilot Flying J fleet of professional drivers was recently acknowledged as a 'Grand Award Winner' by National Tank Truck Carriers in the "Over 90 Miles Millions" class for low accident frequency. This is our third consecutive year as a winner of this safety award! Join our team of drivers today and get rewarded for your safe driving. - Lead Driver, 11 years with driving with Pilot Flying J. "What I enjoy most about driving for Pilot Flying J is the work atmosphere. I have good coworkers who are team players. The equipment is always in good working condition, the work is fast paced, and the management shows value and care for team members. 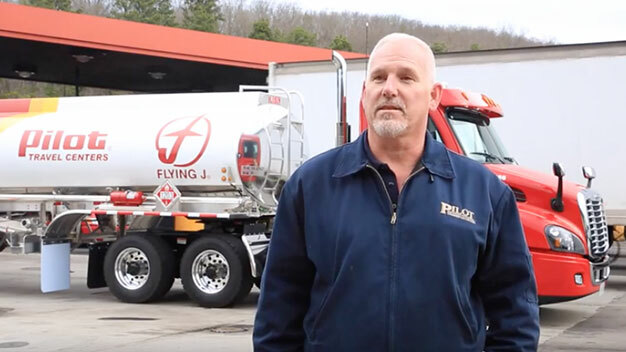 Pilot Flying J offers good benefits, training, and has a great logistic system to keep the work-flow organized and easy to understand. Plus the dispatchers are easy to work with. Overall it’s a great company to work for." Knowing that I work for a very stable and very successful company that appreciates the job I do everyday is what I enjoy the most about Pilot Flying J. We are a leading company in the industry with a great benefits package and great job security. Not to mention state of the art equipment." "At Pilot Flying J, the pay is good, the benefits are great and management is there when you need them. I enjoy that I am home every night with my family." 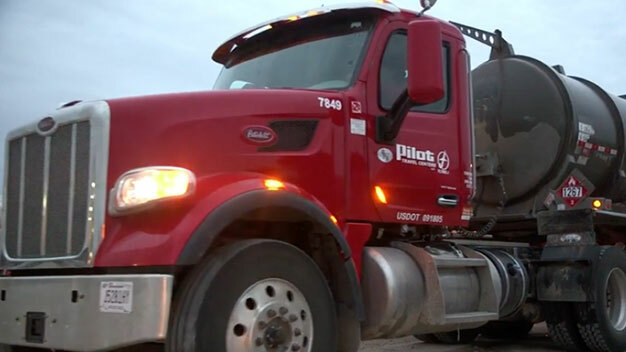 "At Pilot Flying J, the people are great to work for and there is steady work. I enjoy the aasy loads and great runs. I would encourage good drivers to come work at Pilot. We have steady home time, good equipment good benefits, bonuses, a great 401k, paid vacation and paid Holidays." "I enjoy working with the best drivers in the industry. I like meeting different people at the stores and on the wholesale side."